This week’s featured businesses are all ready to help get you on track for a great start to the new school year! The fall season can be busy with back to school errands but these local businesses will help make it easy! -> Stock up on fresh produce, as well as deli meats for lunches and classic dinner cuts as well! -> Franklin County’s largest consignment event! -> Prep for basketball season with one-on-one training! 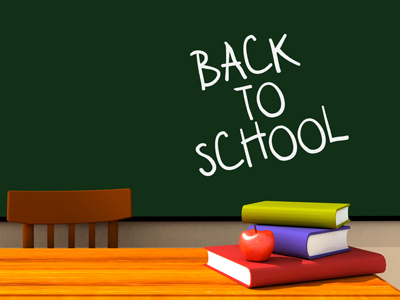 -> Get groomed for a fresh start to the new school year! Men/boys haircuts starting at $9! For more local business listings, Shop Local & browse our directory online. Featured local Coupons are also posted regularly!